If you are looking for handmade skin care products you get to meet an exceptional lady in this interview. Her journey to solve her skin issues culminated in starting her very own Skin Care business. Read her interview and try her products which are all handmade with no chemicals. Also her products are ISO certified. I have studied in Bangalore and worked for 4.5 years in an accounting firm after which I decided to start my own business. I have been suffering from extremely dry skin and no matter what lotion I tried I would still feel the irritation in the skin. Hence, I looked up for home remedies etc and came across many websites that teach you how to make your own moisturizers, skin products. I learnt a lot about different carrier oils, butters, essential oils and started formulating my own recipes which actually worked. There were no side effects and these homemade creams were really effective on my skin. Soon after that, I started making other products like hair serum, lip balm, lip scrubs etc and gave away to my friends to try. They fell in love with all the products and still use them. (use Coupon Code Latha to get 10% OFF) . 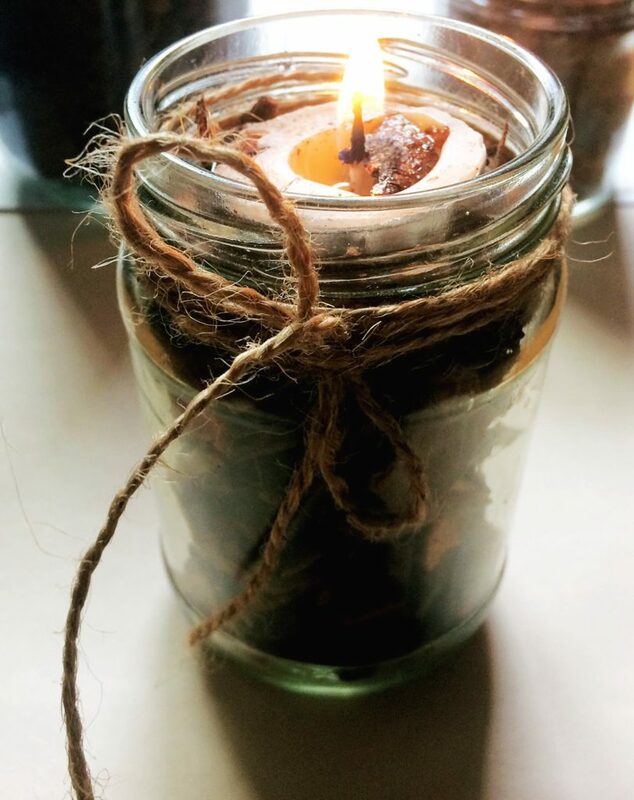 The candle making started as a hobby and it worked like therapy. I really enjoyed making them every weekend while I was still working and later decided to include them as well in my website. Its going to be a year in May 2019 since I started the business and more than 2 years since I started making my own products. How do you make time to make the products? I do this full time so I have time to make all the products. There is no schedule as such. I make my products in fresh batches every two weeks/every month etc. I don`t have a fixed help but whenever there is a lot of work I call one help who takes up some work. I am really passionate about what I do. Being your own boss and working by yourself is a great feeling. It motivates you to keep working hard because this is something that you have created yourself and you want to see it grow. How do you balance Life and Business? I was working in an MNC. It was impossible to do a job as well as run my own business. I had to quit in order to do my business properly. On an average what is the investment required for such a business? By how many months can we see profits? It totally depends. There is no fixed timing. The amount invested will take sometime to come back. I would say minimum one year. Is it easy to get raw materials? How much would these cost? Some raw materials are easy to get. However, for some of them, I had to do a lot of research. They are priced well enough that you can make profits out of them. Yes, I have recently started earning enough to cover my expenses. The price should cover all your expenses and leave you with a margin good enough that you can resell them as well. If you don`t keep good margins then reselling will be tough. There are no fixed costs. The main expenses include buying materials as and when they get over. Any tips for people getting started with an Instagram business? Instagram is a great platform for businesses. It does get traffic to the website. It’s important to post relevant content regarding your business on a consistent basis in order to hold on to the followers. It’s also very important to post the content that is relevant to the followers in order to gain engagement. Using the right hashtags helps a lot to target the right audience. I would have tried to enter other marketplaces from Day one instead of focusing on selling just from my own website. It’s important to reach a wider audience and that`s possible only by listing your products up on as many websites as possible. All my products are handmade. The skin products are 100% natural without any chemicals, preservatives etc. They have shown great results for my customers. A lot of them have come back to purchase again because they loved the products. Any other thoughts? Its very important to plan things well in advance and be consistent with your work.